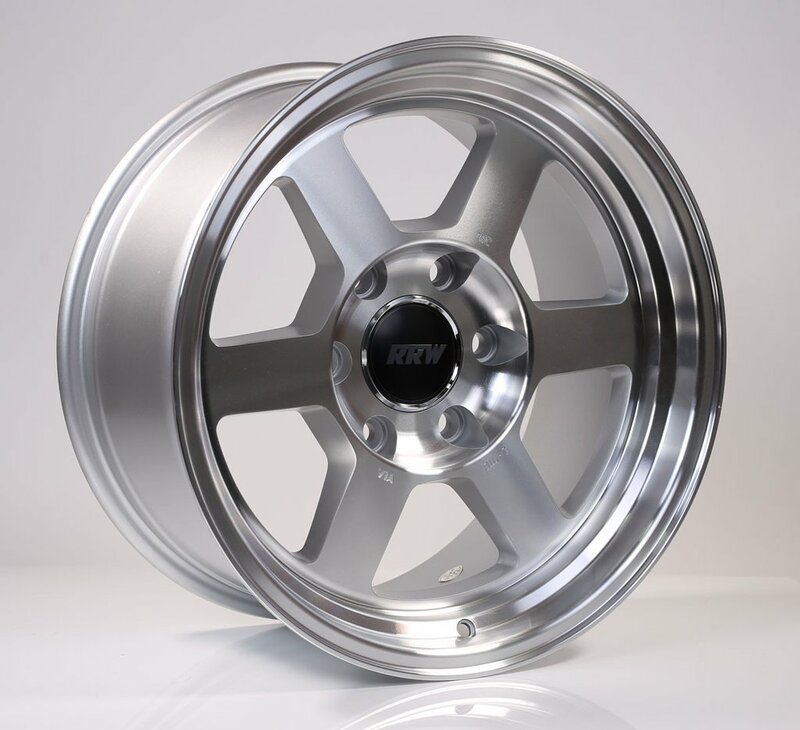 Looking to get rid of my set of Relations Race Wheels RR4! They are in brand new condition. 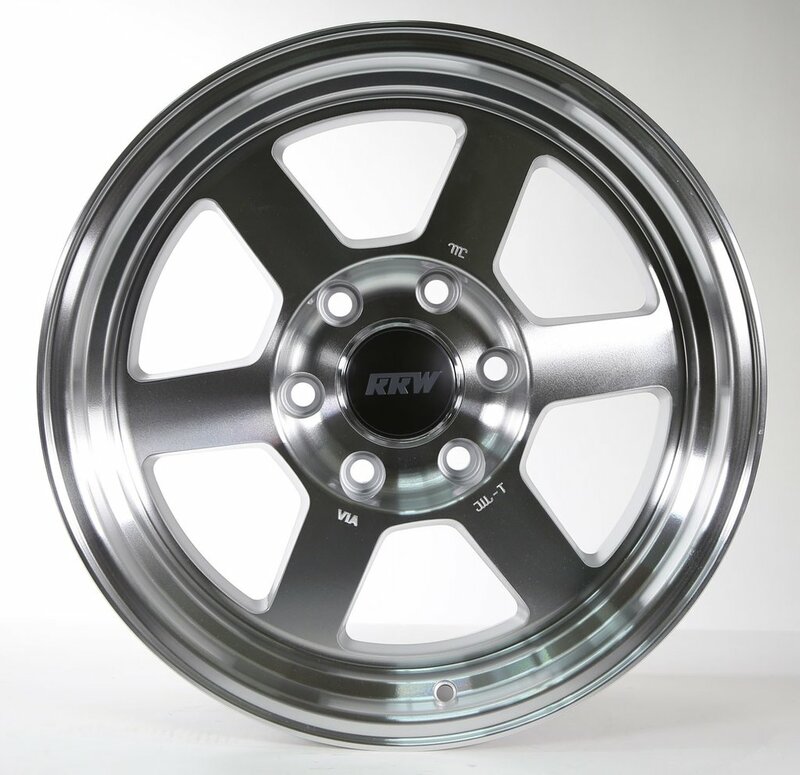 Nothing is wrong with them, i just don't have a ranger any more so i wont be needing these. Description doesn't match the pics??? If they are 5 on 4.5 post some pics of them. 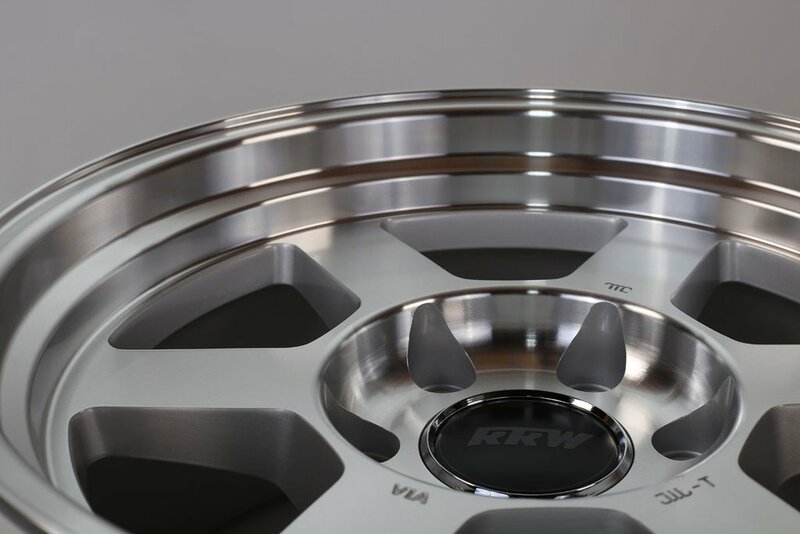 Here's an actual picture of the wheels. 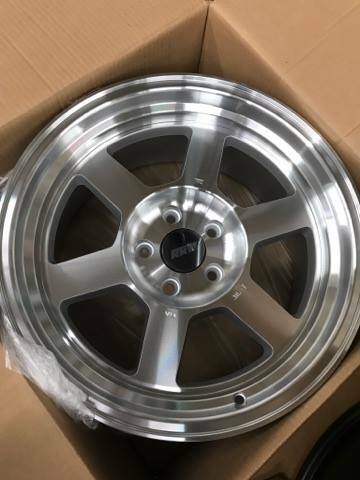 Any pics of 16x8 Nomads? And how well would they survive road salt?